Happy New Year! I love reading and getting inspired by other people's resolutions. So many of you have made resolutions for your baking repetoire for the year. I personally want to learn to perfect the frosting swirl on cupcakes. I see so many beautiful cupcakes and I want to just be a part of it all. I've got my tips and I'm ready to start trying! Whether it's working with puff pastry, yeast breads, or elaborately decorated cookies, we all have something that we can improve on and we all need inspiration for our endeavors. If expanding your baking skills is part of your New Year's resolutions, you may want to consider one of these baking cookbooks. This is one of those sweet (pun intended) little cookbooks that would make the perfect gift for a friend or yourself. ﻿It packs quite a punch as it covers four categories of desserts: cookies, cupcakes, whoopie pies, doughnuts. The cookie section covers all of the basics - sugar, chocolate chip, thumbprint, and bar cookies. The cupcake section goes from the classics such as yellow, classic white, and chocolate cupcakes to more unique recipes such as tiramisu and Boston cream cupcakes. The whoopie pie craze is covered, too. I was particulary drawn to the Chocolate Whoopie Pies with Salted Caramel Filling. The doughnut section sound amazing! Wouldn't you love to have a batch of Sticky Toffee Doughnuts for breakfast in the morning? I know I would. So Sweet! is filled with beautiful full-color photographs of the majority of recipes. 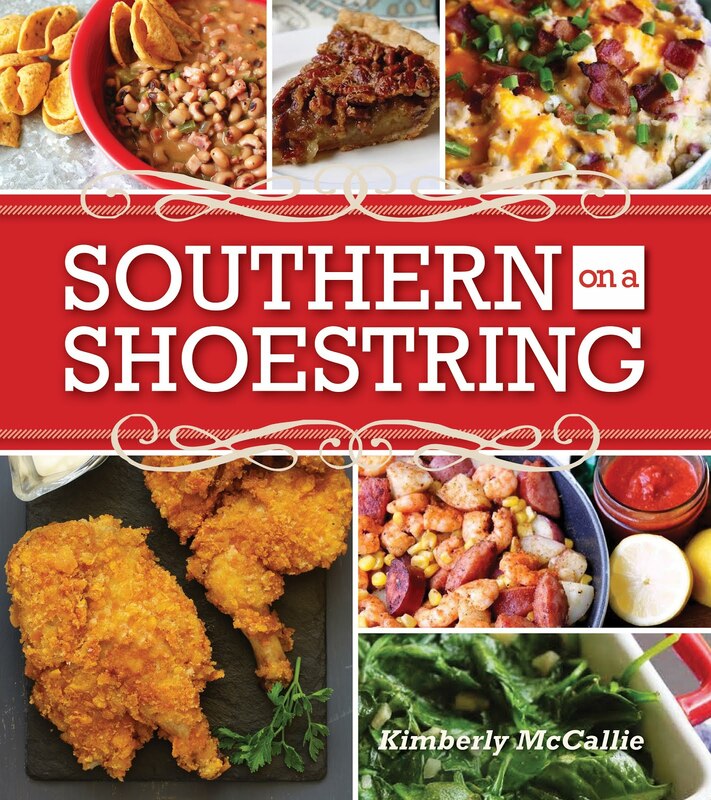 The size of the cookbook and the variety of recipes in it make this the perfect cookbook to add to your collection. It will easily slip into your purse and provide you with a delicious distraction when you need it. If you're a fan of Rosie's Bakery in Boston or you already own some of Judy Rosenberg's previous cookbooks, you'll love this compilation of her best recipes. This is a well-rounded cookbook. It starts with baking tips and then the recipes are divided into four parts: cakes, cookies, bars, and, finally, pies and fruit desserts and puddings. Whatever your favorite dessert is, you'll probably find a recipe for it in this cookbook. And, after you prepare your favorite dessert, try out some of these: Texas Ruby Red Cake, Chocolate Delirium, Chinese Almond Cornmeal Wafers, Carrot Cake Cookies, or Chocolate Souffle Brownies. The recipes include detailed, easy to follow directions, but contains no photos. 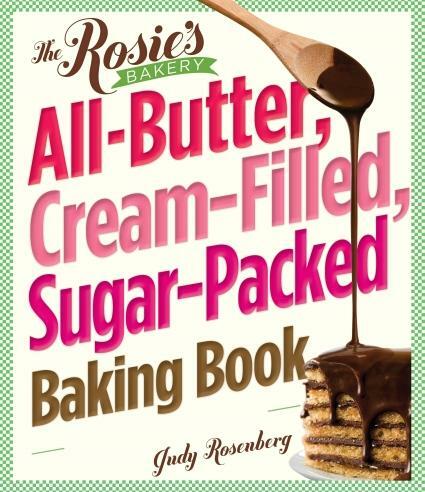 This cookbook is appropriate for both beginning and experienced bakers. 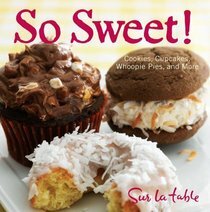 It is filled with a staggering amount of recipes that can satisfy any sweet craving. The word that comes to mind when I first looked through this book is "unique". 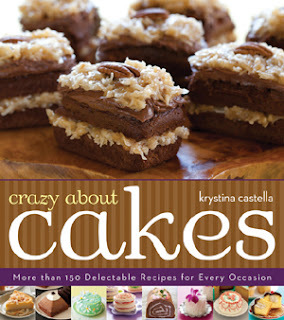 The recipes are unique and the baker, Krystina Castella, has a unique personality that shines throughout the book. She not only wants to share recipes with you, she also wants to share her knowledge of baking. The first chapter, 65 pages, takes on the feel of a textbook as the author teaches us about the cake maker's and cake decorator's tool kits following by detailed descriptions of ingredients, essential techniques, and serving techniques. The actual cake recipes are divided into five sections: everyday cakes, birthday cakes, special-occasion cakes, party cakes, and holiday cakes. And, although those categories may sound common, the recipes are anything but ordinary. Recipes such as Golden Saffron Tea Cake, Blue Corn Cake, and Strawberry Soup with Cake Croutons are examples of Krystina's take on flavor fusions. But, if you're a little more conservative in your baking, Krystina has that covered, too, with more traditional cake recipes. This cookbook is filled with full-color photographs of many of the recipes and includes many decorated cakes to serve as inspiration. If you're looking for a cookbook that will challenge your imagination in the kitchen, this is the one for you. If you have a favorite baking cookbook, please share it here. I love to discover new cookbooks. The publishers provided me with copies of these cookbooks, but the opinion expressed here is my own. All of these books sound great! It is so neat hearing and following your resolutions, have fun with your tips! The fun thing about baking related resolutions is as long as you try there is no disappointment, it is all just a new adventure! Yum! These look like great cookbooks! I have a few 'kitchen resolutions' myself...first I need to work on the photography of my dishes. Santa didn't bring the new camera I wanted. I'm going to have to break down and buy it myself! I actually have all these books and they are great. I agree the baking experience can be exciting. I can enjoy just about ANY Cook Book....Thanks for introducing me to a few new ones!